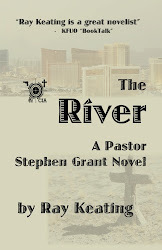 Kindle Pastor Stephen Grant Thrillers Sale Starts Today: All 4 Books for Less Than $15. 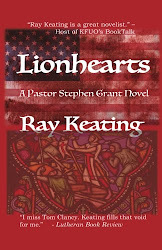 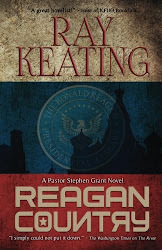 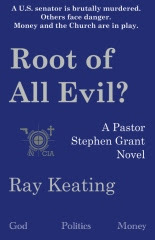 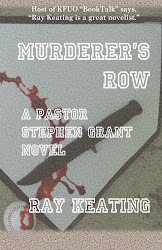 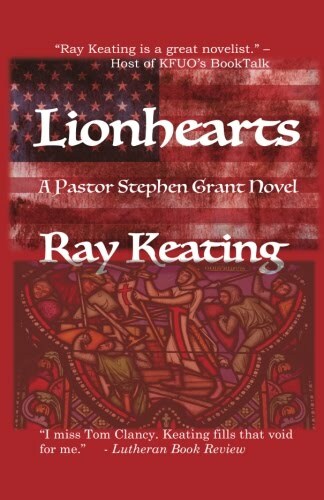 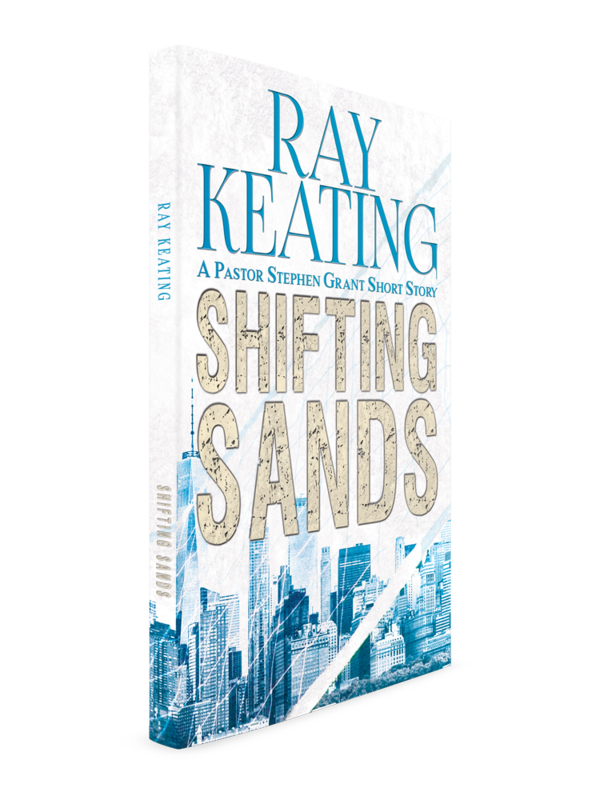 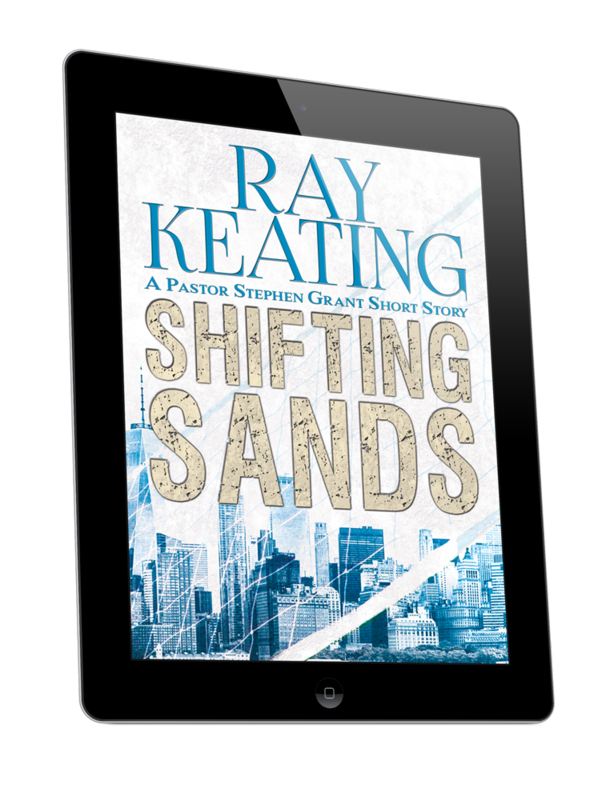 Ray Keating’s next Pastor Stephen Grant novel is coming soon! 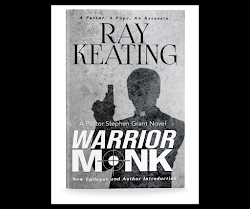 A great opportunity to jump onboard or get caught up as the Kindle versions of the first four thrillers – WARRIOR MONK, ROOT OF ALL EVIL?, AN ADVENT FOR RELIGIOUS LIBERTY, and THE RIVER – are on sale at Amazon. 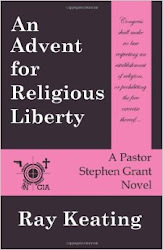 Get all four for less than $15! 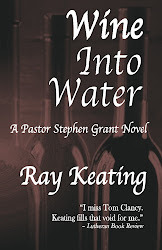 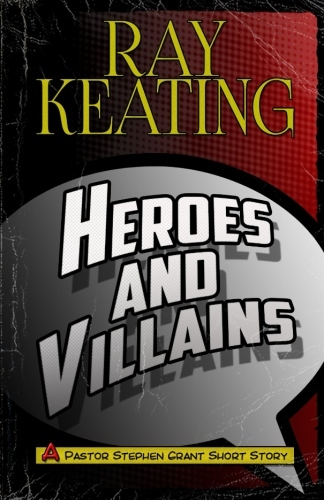 Ray Keating has been called “a great novelist” by the host of KFUO’s “BookTalk” radio, and Amazon.com reviewers have compared his thrillers to the works of Clancy, Ludlum, Grisham, Cussler, Griffin and Morrell.